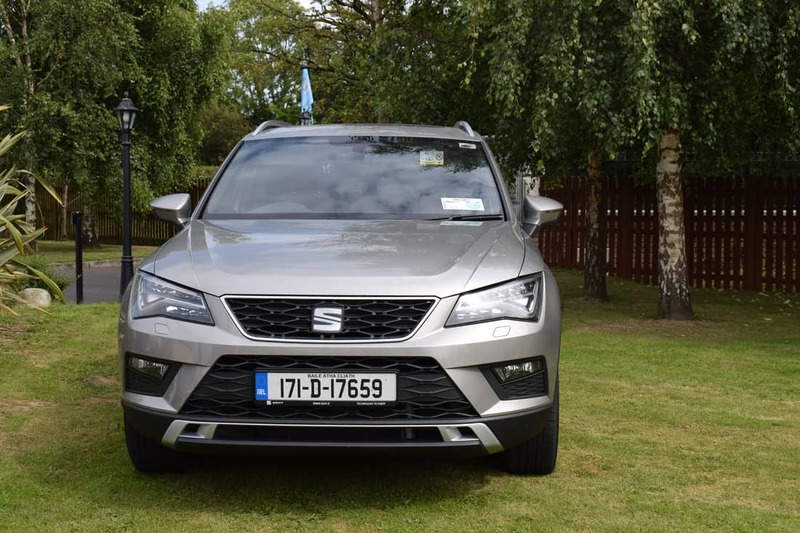 SEAT’s first entry into the lucrative SUV market had to be a good one, and thankfully the Ateca has succeeded in achieving this. 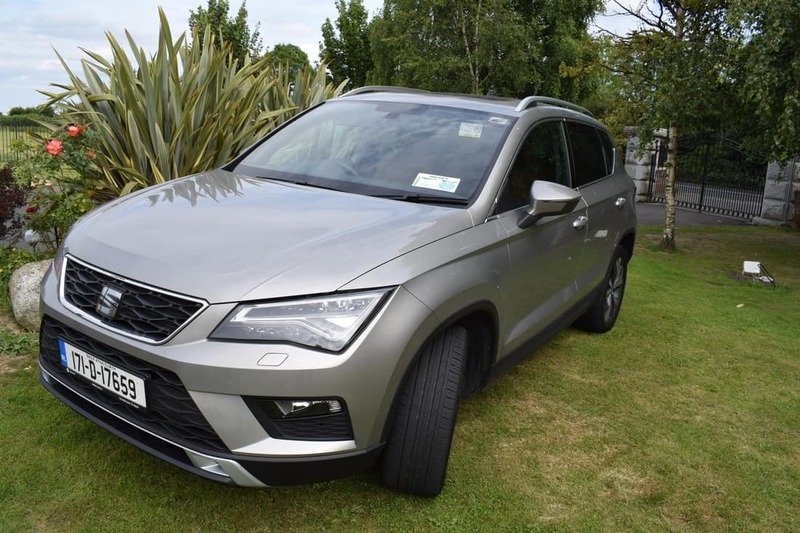 With a winning combination of style, space, quality, driving enjoyment and value, the new SEAT Ateca earned the title of ‘Ireland’s Best Value SUV’. 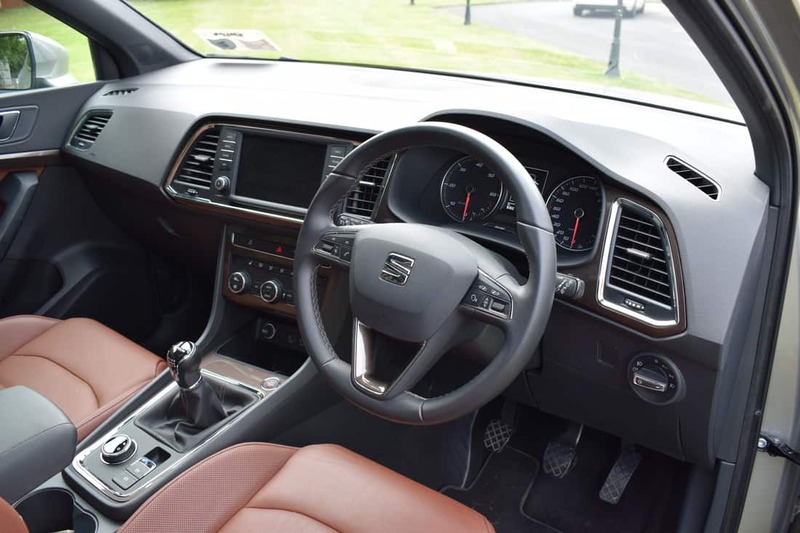 Part of the Volkswagen Group since 1986, SEAT have seen their world-wide sales figures increase year after year – thanks in no small part to a sharp design language across its entire range of cars. In my opinion the new SEAT Ateca is one of the best-looking SUVs on the market. 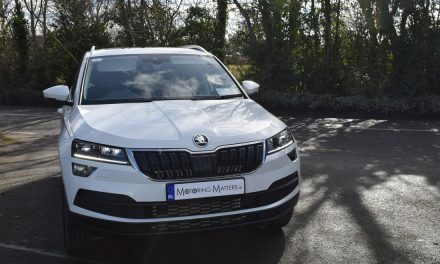 However, its beauty is not only skin deep as a wide range of punchy and efficient engines – and a well-tuned chassis – makes the Ateca the best in its class on the road too. 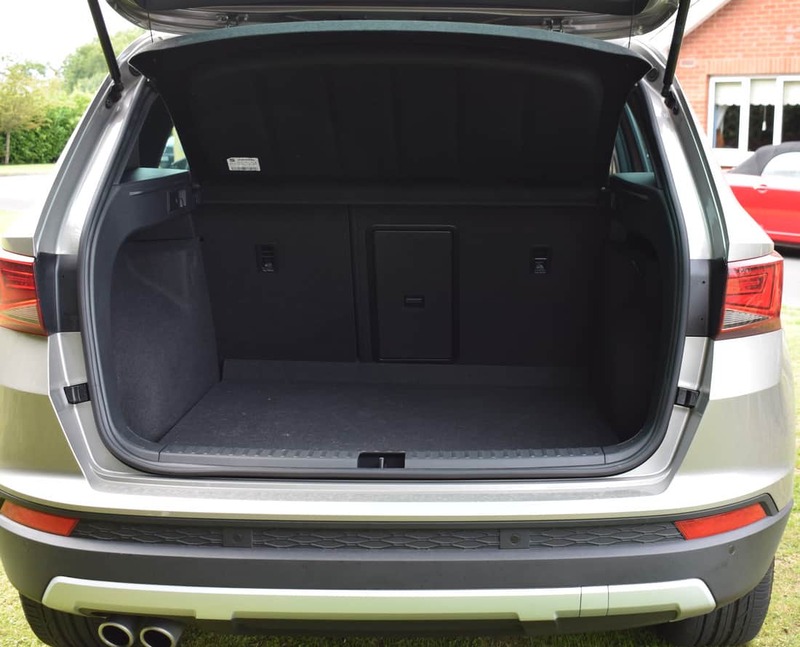 The new SEAT Ateca’s platform is shared with the new SEAT Leon, so there’s good space inside. 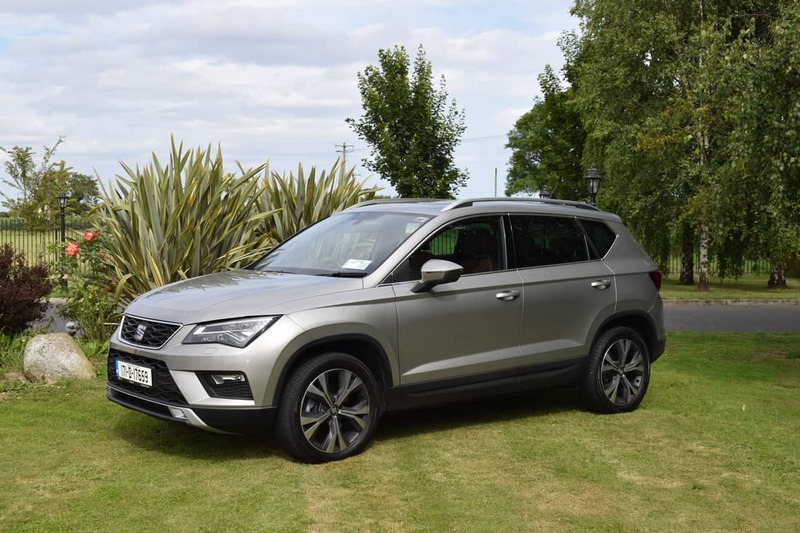 The Ateca handles magnificently on all types of road surface, while the low-set driving position means it feels sportier than some rival SUVs. 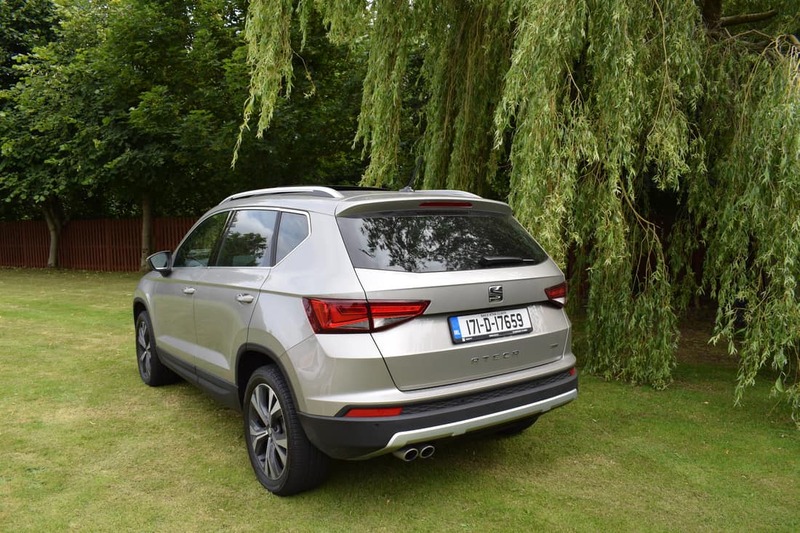 There are three specification levels in the new Ateca – S, SE and Xcellence. 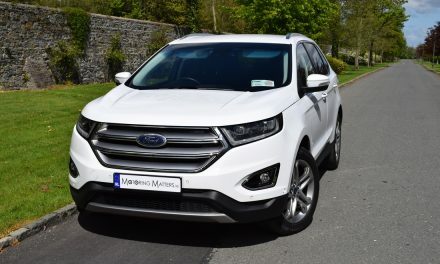 The entry-level ‘S’ model (2WD only) comes with air conditioning, a responsive touchscreen infotainment system with USB connection, a leather steering wheel, split-folding rear seats with reclining seat backs, 16” alloy wheels, LED daytime running lights, Front Assist (emergency city braking & pedestrian protection), Bluetooth, ISOFIX x 2 and many other convenience features. 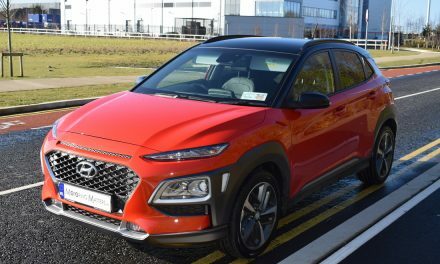 SE specification (2WD or 4WD) adds 17” alloys, upgraded infotainment system, front fog lights with cornering function, rear parking sensors, LED rear lights, cruise control, exterior trim upgrade, interior chrome trim, black mouldings on wheel arches and black roof rails. The range-topping Xcellence model (2WD or 4WD) benefits from the addition of 18” alloys, full LED headlights, rear view camera, welcome light in exterior mirrors with car silhouette, keyless entry & start, auto lights & wipers, Connectivity Box, full leather interior, heated front seats, visible chrome exhaust system, metal door steps, aluminium roof rails, chrome window trim and dark privacy glass in the rear. Depending on the specification level you choose, the new Ateca comes with a 1.0-litre TSI (petrol engine) with 115bhp or a 1.4-litre TSI with 150bhp. Diesel offerings come in the form of a 1.6-litre TDI with 115bhp or a 2.0-litre TDI with 150bhp in manual guise, or 190bhp with a super-slick DSG automatic gearbox. 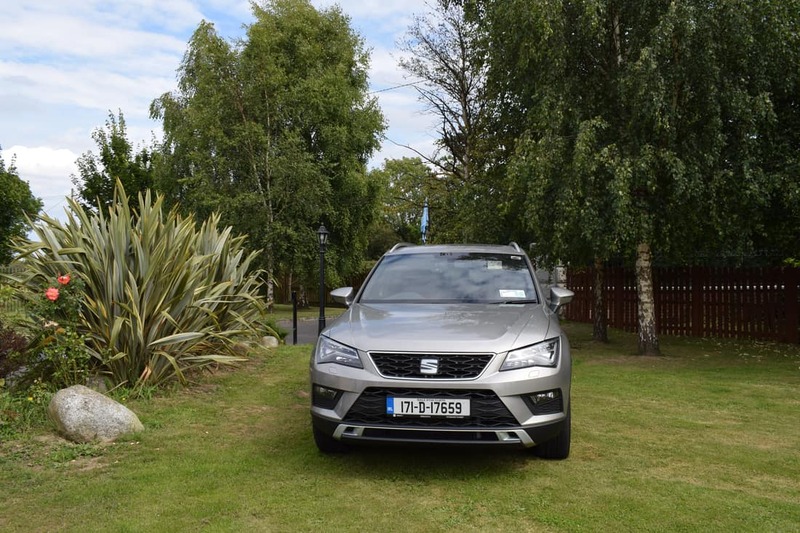 My SEAT Ateca test car was a 2.0-litre TDI (150bhp) 4Drive (4WD) Xcellence model finished in Capuccino Beige metallic paint. For me, the new Ateca SUV ticks all the boxes. 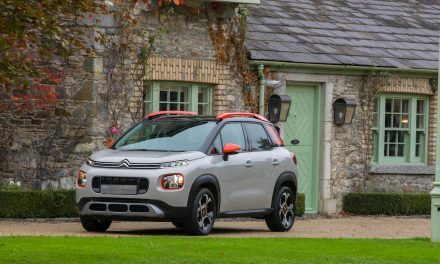 It is super-stylish, great to drive and – with prices from just €25,120 (ex works) – is great value for money. The Ateca’s sharp looks, fun handling, practical body-style and solid build quality are the real icing on the cake. SUV buyers have never had it so good.